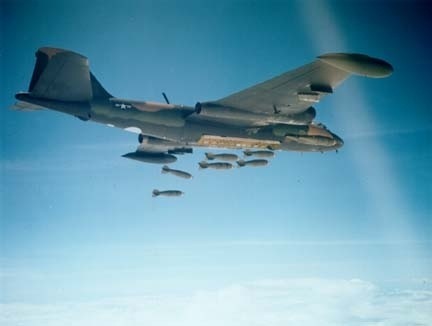 The plane of today is Martin B-57 Canberra which is a United States-built, twin jet engine tactical bomber and reconnaissance aircraft that entered service with the United States Air Force (USAF) in 1953. The B-57 was a license-built version of the English Electric Canberra; the Glenn L. Martin Company later modified the design to produce several unique variants. 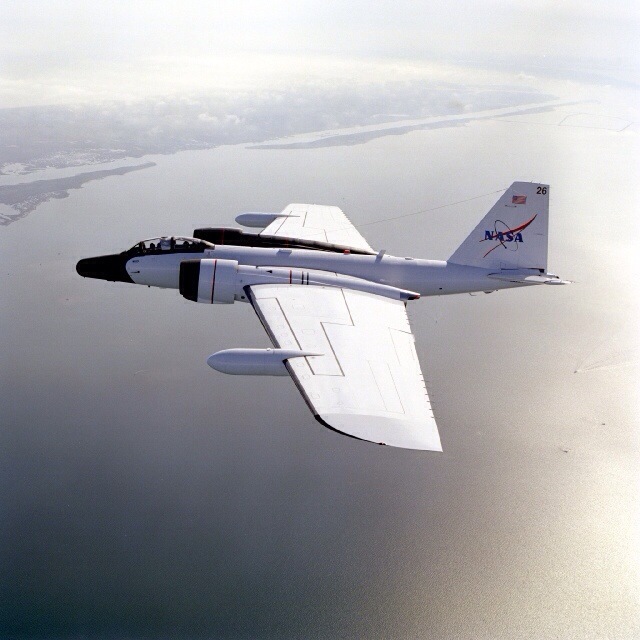 It is a mid-wing, long-range aircraft capable of operation for extended periods of time from sea level to altitudes well in excess of 60,000 feet. It can remain aloft for approximately 6.5 hours, flying both day and night, so long as separation from hazardous weather can be maintained. With a range of 2,500 miles, the aircraft can be deployed to any continent. Its retirement in 1983 ended the era of the tactical bomber that had its beginning with the World War I De Havilland DH-4.